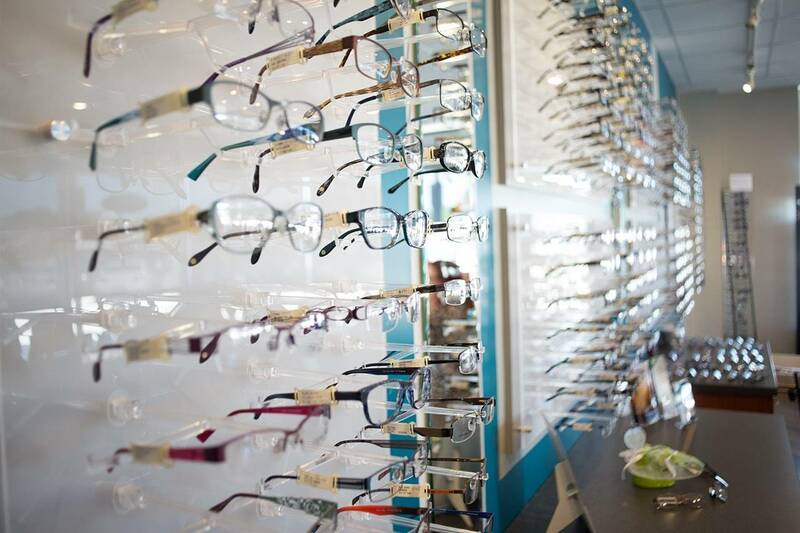 As an Optician for the past 23 years, Catherine has worked in many aspects of the optical industry. She worked as a lab technician fabricating glasses; dispensing Optician fitting glasses; and most recently specializing in fitting contact lenses. As an educator, she taught Contact Lens Theory for four years at the Benjamin Franklin Institute of Technology and helped to revise the national certification exams for the American Board of Opticianry and National Contact Lens Examiners. She has also lectured at numerous state and national educational conferences. 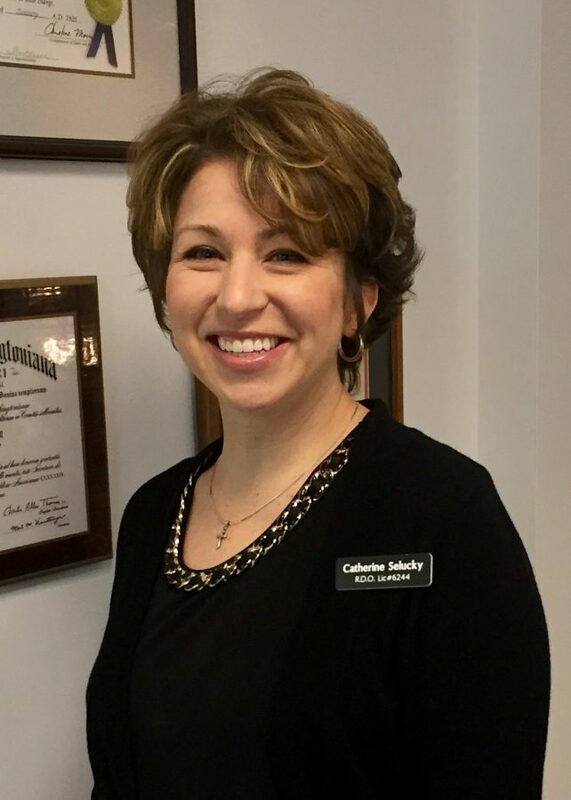 In giving back to the industry, she served on the board of directors for the Contact Lens Society of America as well as the Opticians Association of Massachusetts. She is a Fellow in the Contact Lens Society of America.